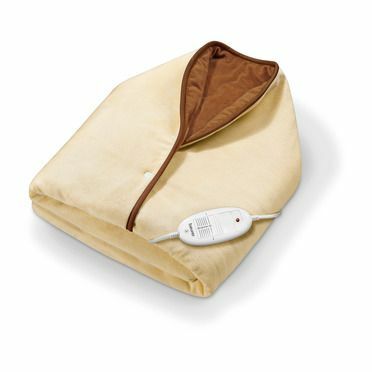 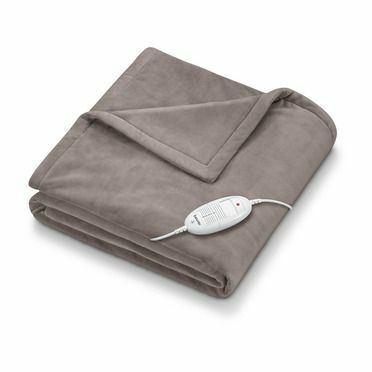 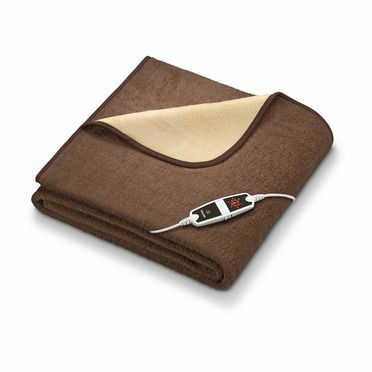 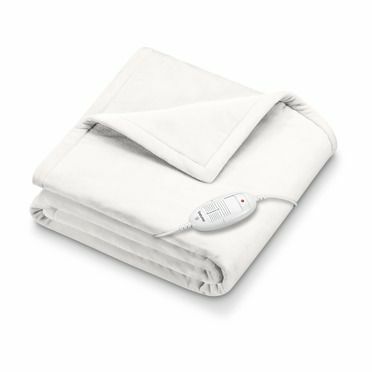 The heated overblankets' extra-soft surfaces give you a cosy warm feeling in the evening when it's cold outside. 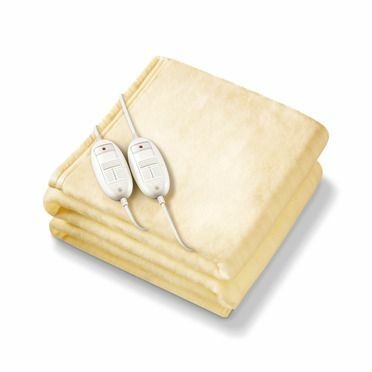 They are breathable and snuggly and the removable switch means that they can easily be machine-washed if required. 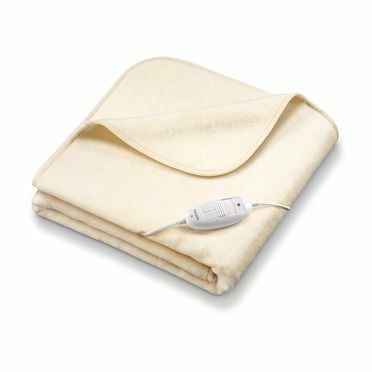 Fits nicely inside your duvet cover or on top of your bed - whichever you prefer.